James Donaghey investigates the facts behind the fake news phenomenon. Share the post "I can’t believe it’s not news!" In the run up to the 2016 US Presidential election, the term “fake news” became part of the popular lexicon. 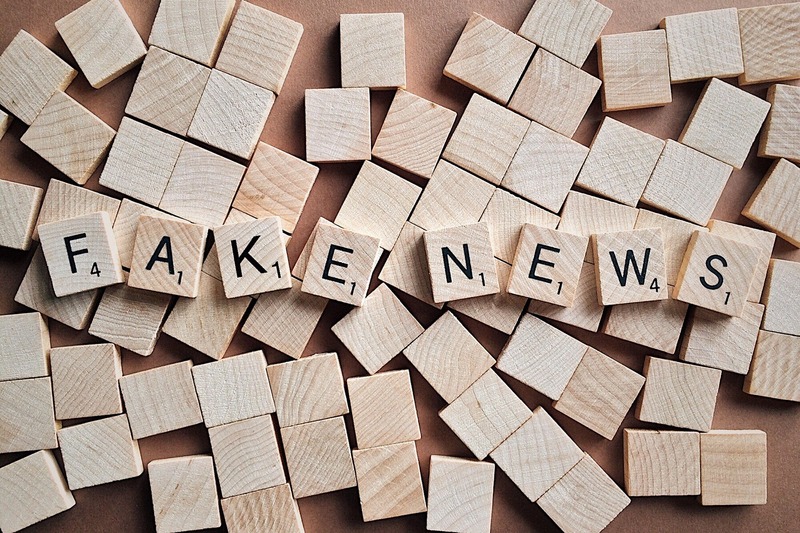 With its increasing popularity as a phrase, the definition has been skewed by whomever uses it, but the most agreed upon definition are “false stories that appear to be news, spread on the internet or using other media, usually created to influence political views or as a joke.” There is a growing concern regarding these false stories, to the extent that fake news identification is now being taught in some schools. 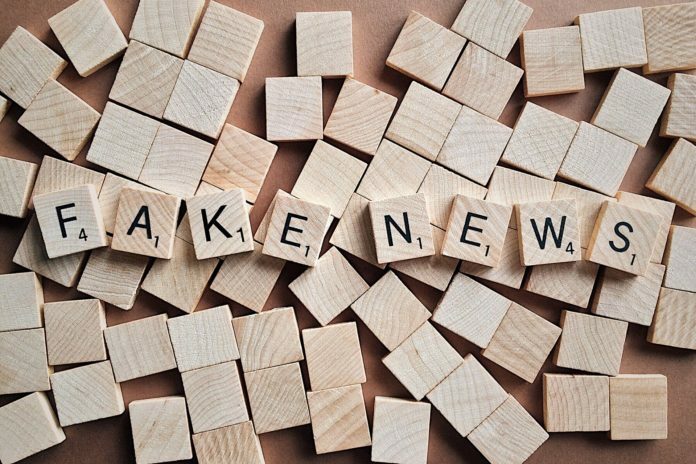 Yet a recent MIT study found that there is no need to worry: crowd sourced judgments are marginalising fake news sources, with a general mistrust of the small independent media firms with a track record of spewing false stories. Fake news can be traced back centuries, but its explosion in recent times is owed to social media. Most notably was the viral nature of the presidential campaign, fabricated articles began appearing which sought to taint the bids of certain candidates. The notorious alleged Russian interference has roots in “bots” which swayed public opinion by creating false stories. Not only did the stories not have a solid grounding in facts, they didn’t have a grounding in the US, with Macedonia proving to be the source of a lot of the damning articles. Somewhere along the way, the definition became misconstrued and became a name for news sources that produce stories from an unfavourable political perspective. Fake news can be traced back centuries, but its explosion in recent times is owed to social media. Not all fake news sources are as clearly satirical as Waterford Whispers. Outlets in America include Daily Kos and Breitbart, which are deemed hyper-partisan, or extremely biased. In the study conducted by MIT it was found, quite unsurprisingly, that Americans had a preferred news source which corresponded with their own political leanings. Democrats were generally found to trust MSNBC, while Republicans favoured Fox News. The surprise in the study lay in the trust people held in news sources outside their domain. While Democrats had a low trust rating in Fox News (2.4 out of 5), this was still higher than left leaning hyper-partisan groups, which had a rating of 1.8 out of 5. Similarly, Republicans demonstrated more support for MSNBC, which they considered leftist, than for Breitbart, which is far-right. Both Republicans and Democrats were shown to be even more distrustful of fake news sources, but individual articles without context have proven difficult to judge. Of all fake news stories, 75% are still treated like real news, and shared in much the same way. So the fact remains that fake news is still rampant, in the literal and misunderstood sense of the term. With the growth of clickbait headlines, easy access to a large audience and a growing divide between populations politically, a lack of journalistic accountability has never been so easy to get away with. To put the study findings into a broader context, even if there is a trust level of one out of five, this still corresponds to 20 people for every 100 in a sample population having some faith in an untrustworthy news source. While marginalised by the majority, there remains a relatively substantial following. The future of fake news is not as bright as we are led to believe. While the ability to influence a huge group of people has arguably never been easier, so too is the ability to verify stories and fact check. The old caveat “if it sounds too good to be true, it usually is” applies here. Logic and common sense should hopefully prevail, where readers should read broadly instead of relying on the words of one fallible source. For example, when the mainstream media chose not to report Pope Francis’ endorsement of Donald Trump in the presidential race, but was instead broken by a “fantasy news website for pet owners”, one is advised to use their own personal judgement before sharing it further. While the ability to influence a huge group of people has arguably never been easier, so too is the ability to verify stories and fact check. This leads one to wonder what size audience fake news really reaches. The answer to this is a little more alarming. On Twitter, false news is 70% more likely to be retweeted. This is most likely owing to the fantastical and bias affirming nature of the “news”. Furthermore, algorithms mean that social media users are given stories which appeal to them based on their online history, and as a result it becomes more enticing to simply trust what we’ve trusted before. False tweets reach people six times faster than true alternatives. Not only this, but tweet chains based on falsities are spread 10 to 20 times faster than verifiable ones. Basically, today we are being left to navigate a minefield. The news is no longer just taken as true, and our own discretion is being advised when absorbing stories. If this now vital step is missed, misconceptions become enforced, fiction becomes treated like fact, and research is replaced with hearsay. News has become a commodity, and the minimal nature of it means the goal for some media companies is to summarise stories into the headline that can easily be shared. Hopefully in the future we will see increased accountability and regulation without resorting to censorship, but until then, clarify, verify sources and make sure it qualifies. Previous articleWho is responsible for climate change action?